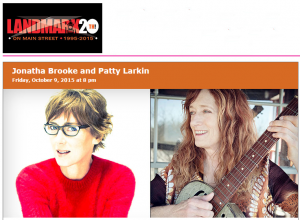 The October 9th (2015) double bill of Patty Larkin (@PattyLarkin) and Jonatha Brooke (@JonathaBrooke) was everything that a folk concert should be — talented performers, clever and beautiful songwriting, wonderful musicianship, laughter, and yes, tears. WFUV’s John Platt introduced the performers, who both, at different times, have graced the stage of Landmark’s Jeanne Rimsky theater (@LandmarkOnMain). 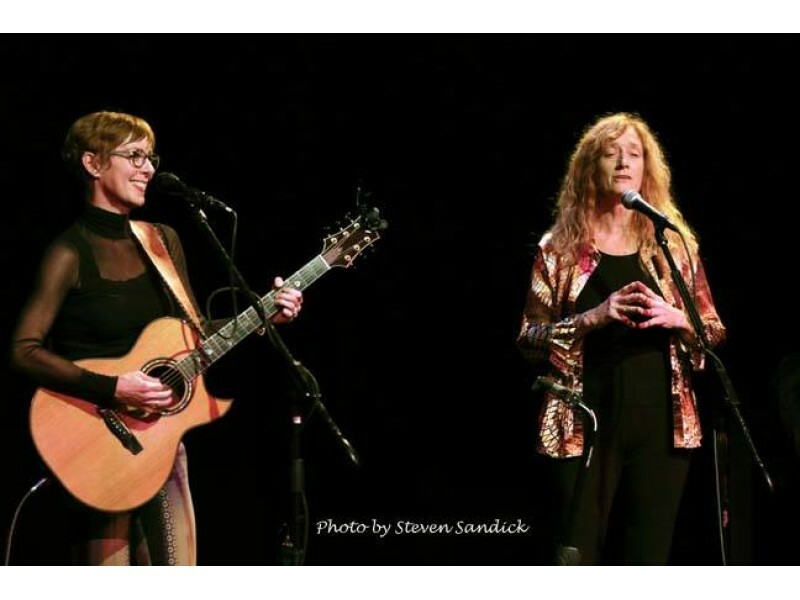 The two women have a long history together, and Brooke was a guest performer on several of Larkin’s CDs. Patty Larkin took the stage first, opening with her song “Tango,” and the seasoned performer did not disappoint. Larkin is an excellent, yet understated, guitarist who really knows how to get the most out of an acoustic guitar. 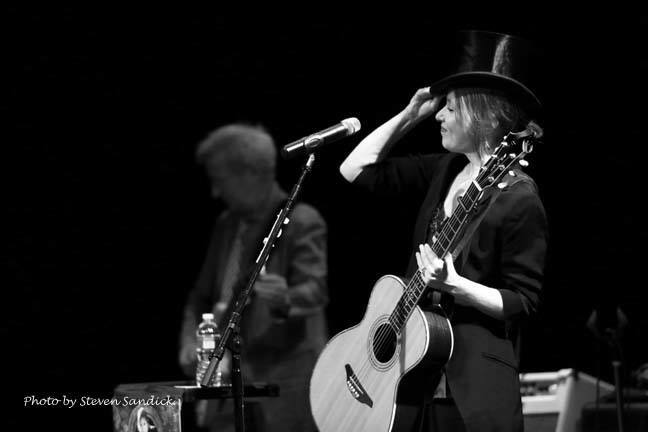 (Interestingly, her two most up-tempo songs were done on her acoustic, rather than electric, guitar). 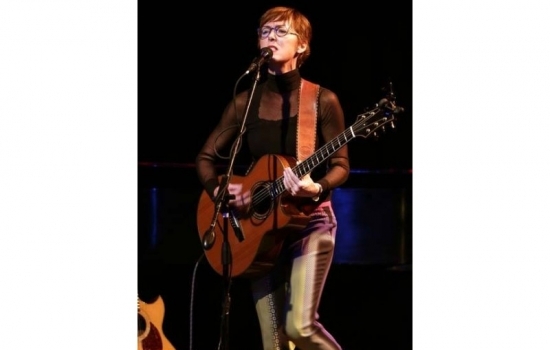 She uses alternate tunings, interesting and innovative strums, and neck bends to achieve her unique sound. At one point, she even used a violin bow, reverb and a looping device to create the sound of several instruments playing at once. Larkin has a wealth of CDs under her belt, and played a selection that included songs from several, including her latest CD, Still Green. For me, the highlights of Larkin’s set were two songs from her 1999 A Gogo live CD. The song “Don’t” began with a kind of plinking, almost hypnotic strum, which Larkin began speaking over. It was a riveting rendition, and you could have heard a pin drop in the audience. The second standout was “Wolf at the Door” which showcased fast guitar work and a great chorus as a hook. Jonatha Brooke joined her friend on stage for Larkin’s final songs, which included a beautiful rendition of the duet they had recorded for Larkin’s CD 25 (as in 25 songs with 25 friends) – “Only One.” After an intermission, Jonatha Brooke returned for her set. I have NEVER met a person who did not like Jonatha Brooke’s music, but I have met people who have not heard it . . . And there lies the problem. 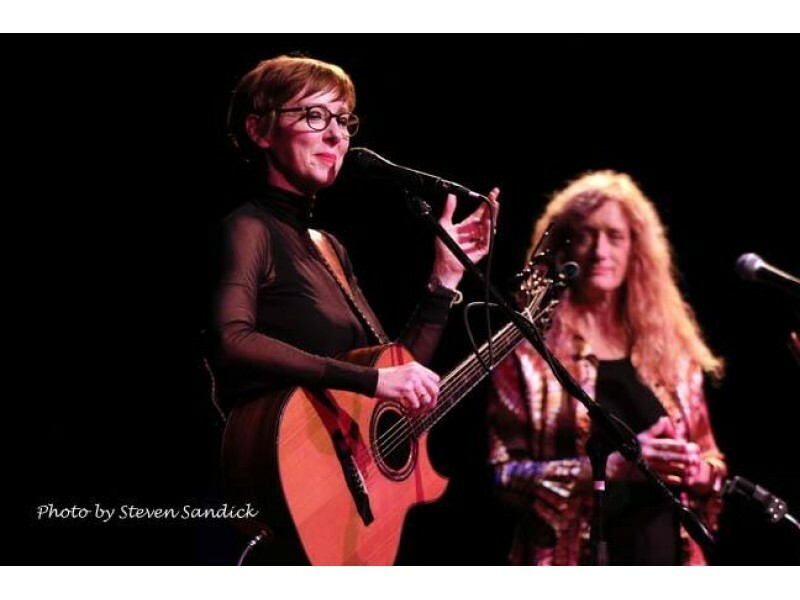 Brooke is possibly one of the most talented songwriters I have ever heard – up there with the “thinking man’s” songwriters, like Dar Williams and Richard Shindell. 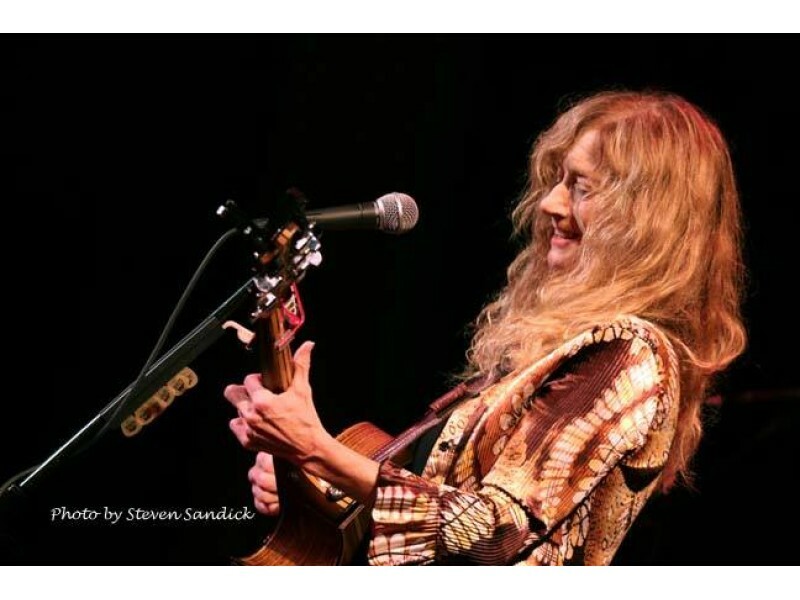 She a multi-instrumentalist – comfortable on both guitar and piano (and who knows what else – she did an entire song using just an African kalimba, and played mandolin on one of Patty Larkin’s songs.) Plus, Brooke has an absolutely beautiful voice – clear and bell-like. 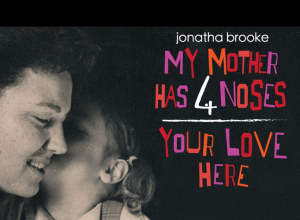 And if all that isn’t enough, in 2014, Brooke debuted a one-woman play, My Mother Has 4 Noses, based on her experience of caring for her mother, who had Alzheimer’s disease. Brooke opened with the beautiful “West Point” from the CD Plumb, followed by one of my favorites, “Blood From a Stone” from the wonderful CD 10 Cent Wings. 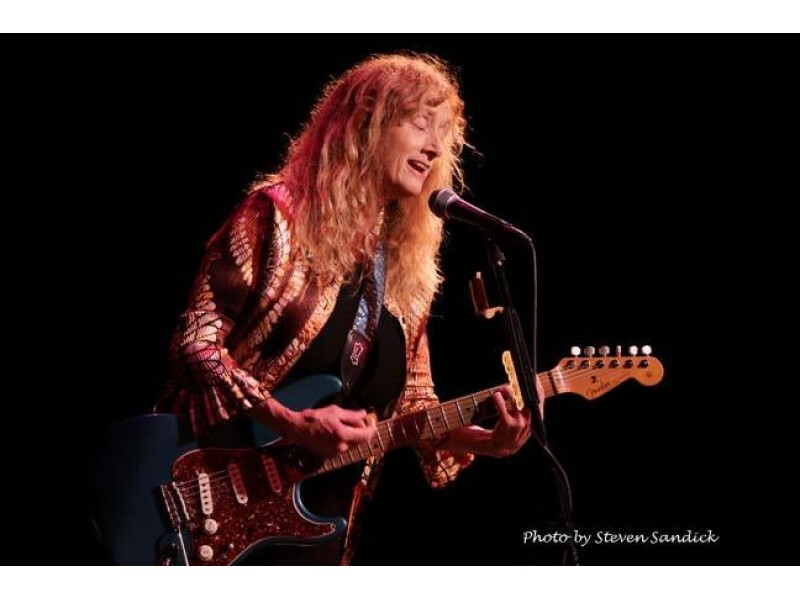 Her set included songs both old and new – including an extremely powerful version of “Keep the River on Your Right” from 2007’s Careful What You Wish For CD, and a sing along (“My Misery” from My Mother Has 4 Noses). What’s the best thing about Jonatha Brooke? She never shies away from tough subjects. Her songs touch on topics that resound with all of us – love, loss, emptiness, sorrow – and she does it with such finesse. But she also is intelligent and humorous – someone you feel you’d want to be friends with. Someone who can take a difficult situation and turn it into a achingly beautiful song. After the show, my husband asked if I was coming down with a cold because I was sniffling. (No, I was actually crying, which I rarely ever do at a concert, but as the mother of a college-aged daughter, “So Much Mine” has always spoken to me). 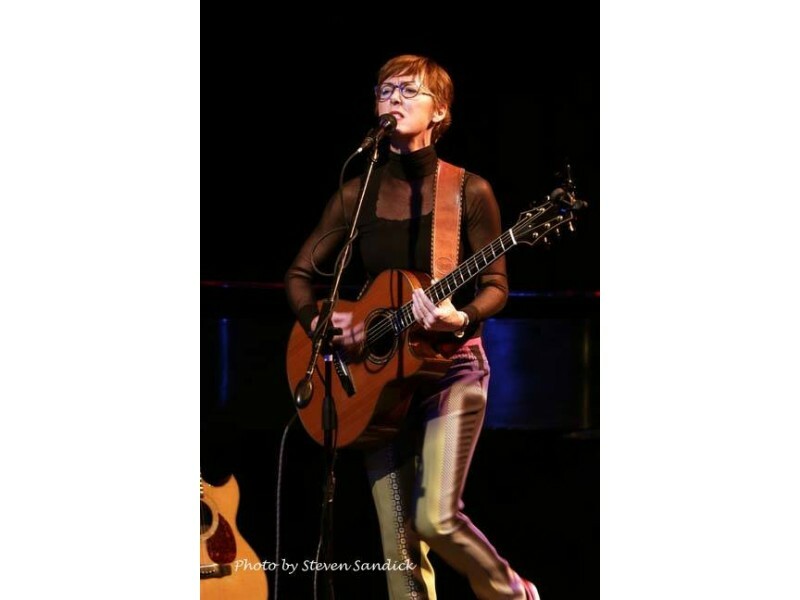 As a professional writer, I normally would try to be more … neutral in a review, but in all honesty I have been a tremendous fan of Jonatha Brooke since I had the great good fortune to see her at Landmark when she first played there, almost a decade ago. And I will confess that when I saw her ten years ago, I was one of those people who had not heard of her. But to hear her is to love her. So… go out and listen to Jonatha Brooke today. This review first appeared on Patch. 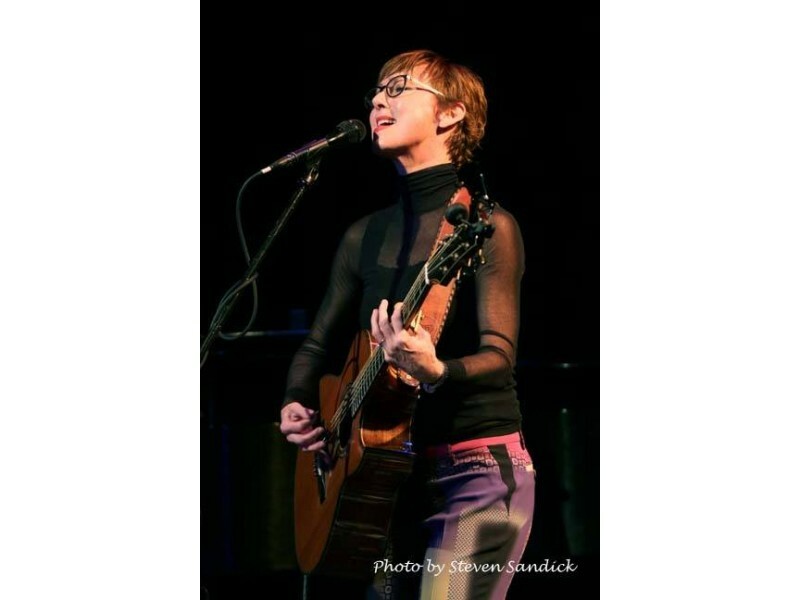 Concert photos by Stephen Sandick Photography.